This summer I traveled back to Israel-Palestine. As my friend Elie and I drove to Sepphoris, through Nazareth and back, she told me what it was like growing up in Jerusalem. “On the weekend we would drive to Bethlehem to eat and shop. 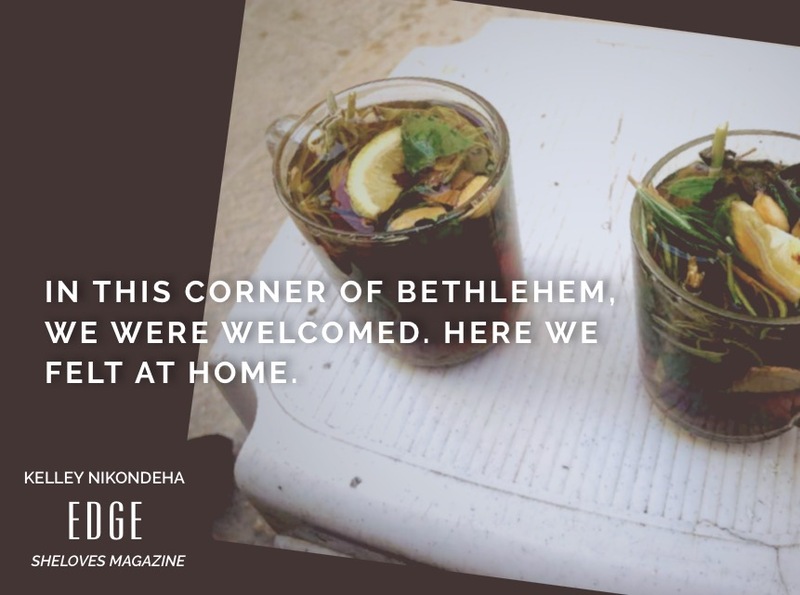 Everything was closed on Saturdays for Shabbat, but Bethlehem was just a ten-minute drive and everything was open. We went all the time,” she remembered with fondness. That was before the Separation Wall cut off Bethlehem from Jerusalem. Now there are checkpoints, impromptu roadblocks, and required permits to navigate the road to and from Bethlehem. 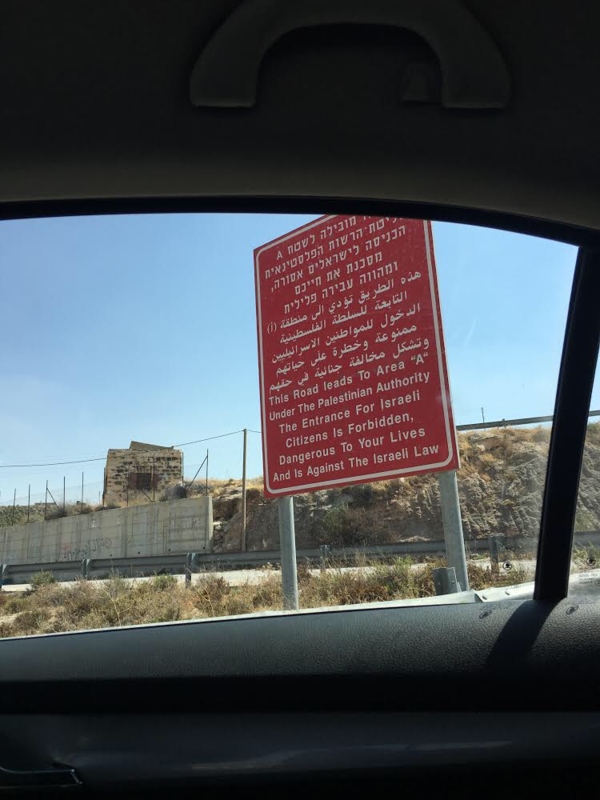 A large red sign warns against entry into this little town, labeling the people as dangerous and reminding Israelis that entry is breaking the law. Elie seldom comes here anymore. The wall has separated her, and many others, from any meaningful connection to this community. 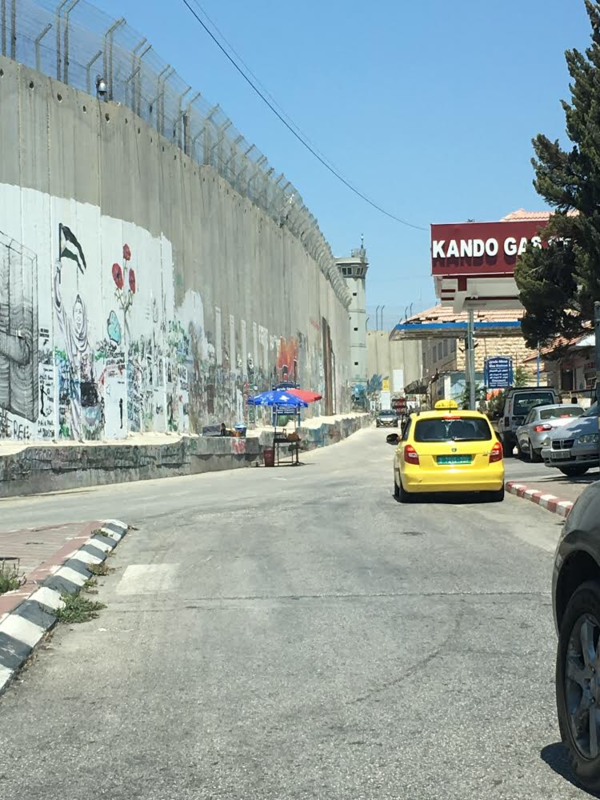 My husband Claude and I took a taxi to Bethlehem, crossing into the West Bank through the checkpoint and beyond the glaring red sign. We stayed in a small guest house on Star Street for the better part of a week. There we enjoyed falafel and hummus for breakfast. In the evening we climbed the uneven stairs to the small terrace that overlooked the city to take in the nightlights—crescents atop minarets, crosses perched on steeples and all awash in light. The narrow alley that led to Star Street took us right past a set of weathered blue doors that swung wide, revealing a small kitchen with pots and cups and piles of herbs. We peeked in. And there was Sami, at work making tea by the cup, each one a custom order. He greeted us with a generous smile. As we said yes, he pulled out some plastic chairs and placed them against the limestone wall for us. “Sit! I will make you good tea. Sugar? No sugar?” he asked without really listening for the answer because he already knew what we wanted as if by some holy intuition. We sat in the alley and listened to the din of pots and hiss of the kettle. Sami emerged with two glass mugs of steaming tea. The heady herbal fragrance was a harbinger of good taste to come, once the tea cooled enough to sip. 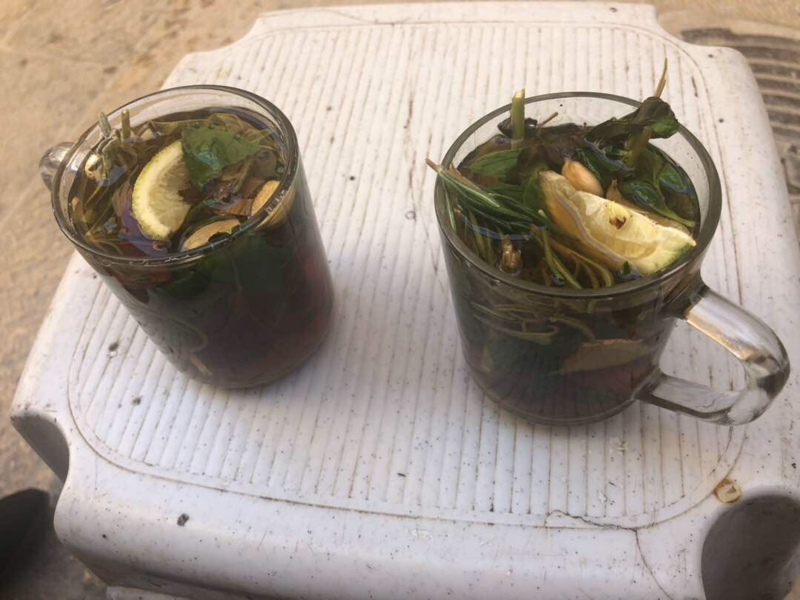 Sprigs of rosemary, mint and sage filled the cup, a bit of cinnamon bark, a cardamom pod and a lime wedge bobbed on the surface—leaving just enough room for the amber liquid. As I studied the tea, Sami brought over a small wooden table for our mugs and then disappeared around the corner with a tray of cups for others. He brought over another plastic chair and sat with us. 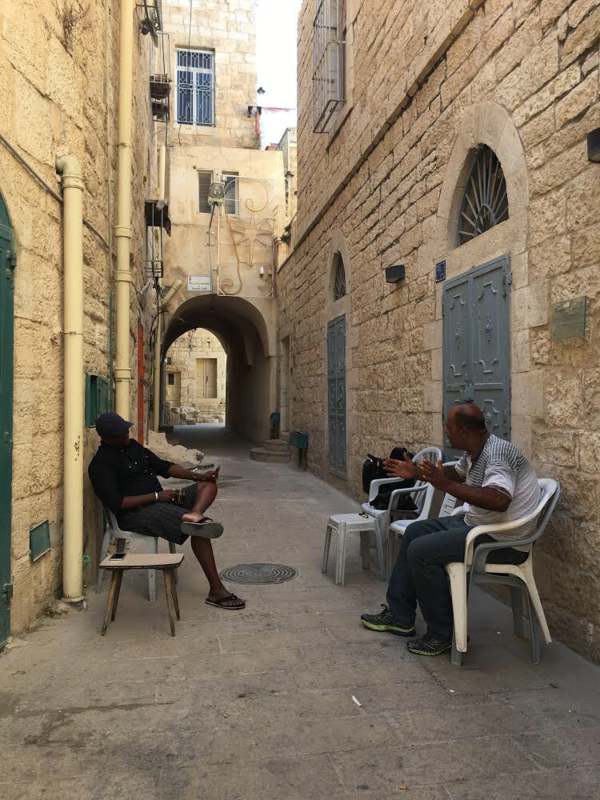 He and Claude fell into easy conversation as I sipped my herb-filled cup and savored the breeze that scurried through the alley. A neighbor in an apartment overhead yelled down, “Sami!” His holler bounced off the walls until Sami replied in what sounded like good-spirited Arabic. “The old man is sick and he cannot see,” he told us. Sami functioned like his eyes to this slice of their shared world. Sami told us that he was born and raised in Bethlehem. He’s been making tea in this alley his entire life. His mother is Christian and his father is Muslim. “But I am neither. I love everybody,” he explained. Our time together was punctuated with him getting up and making tea for others, always finding more plastic chairs to set out. Then he’d make his rounds out onto Star Street, brass tray dangling from his steady hands as he marched through the cobbled streets. He returned to our conversation over a second cup of tea, sharing how the people he needed always found their way to him in this alley. Whether it was an American comedian who helped with the cost of medicine for his mother or a top doctor from Jerusalem who diagnosed the source of his wife’s infertility, they always found their way to him. “Thanks to him we now have five children!” he beamed at the serendipitous goodness, which I can only call the Spirit. Everyone within earshot knew Sami and loved him. They came by the blue doors and tattered awning looking for his smile, hungry for his robust laughter. He had regulars who sat with him each day, and for a week we got to share in the slice of the neighborhood. When we walked the street, Ahmed the barber greeted us. The moneychanger called out to Claude by name. We saw familiar faces nodding at us in recognition. In this corner of Bethlehem, we were welcomed. Here we felt at home. It is sad that many tourists stay away from Bethlehem for fear of crossing a checkpoint. They spend four hours instead of four days, only visiting the Church of the Nativity and a few select shops. They miss the dueling sounds of the call to prayer and the riot of church bells. They miss the taste of tea. As tourists we were treated as guests, which is as much about receiving hospitality as it is about giving our time to their stories and our dollars to their economy. But it felt like more than a fair trade. We experienced their kindness and joy as a kind of abundance I won’t soon forget. I imagine that my time in Bethlehem echoed the lazy Saturdays that Elie’s family enjoyed there decades ago. 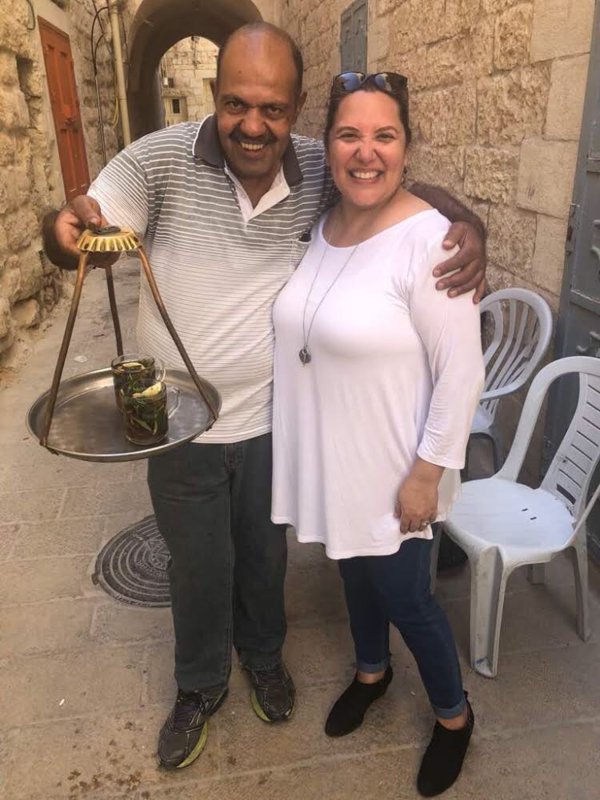 It must have been a time when Israelis and Palestinians interacted easily, a time when their economies intermingled as they shared falafel and cups of tea. 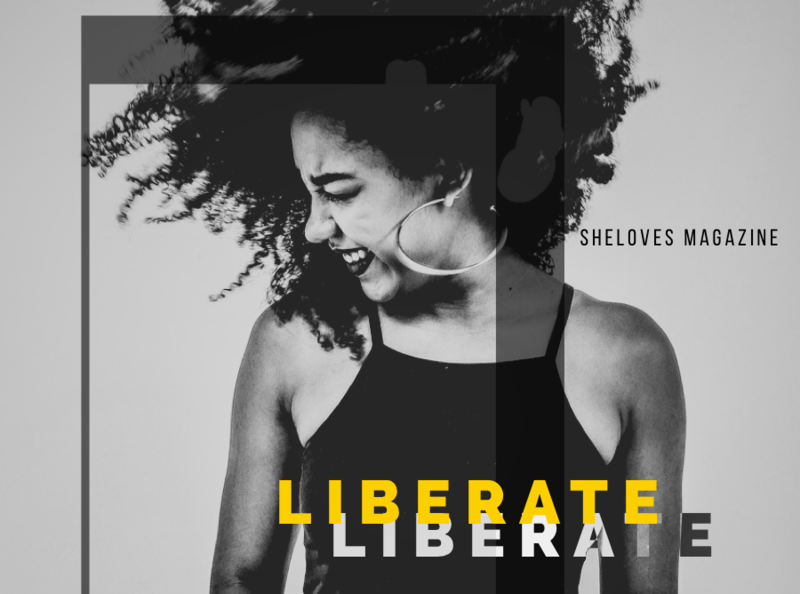 Fewer barriers meant a chance for connection and compassion. Without a Separation Wall, stereotypes had less space to breed as families filled Start Street to shop as the church bells rang out overhead. Those were the friendships that could birth peace, right there on the edge of Manger Square. I believe that walls can come down… I believe that systems of separation can be dismantled. I believe that walls can come down, like the Berlin Wall. I believe that systems of separation can be dismantled, like Apartheid. I stood in front of this Separation Wall in Bethlehem, covered with protest graffiti from other hopers who believed that someday we will witness this wall’s demise. But first we have to dismantle the things that separate us from one another—our fear, hostility and ignorance of the other. That’s when the walls will begin to crumble. Kelley is co-director and chief storyteller for Communities of Hope, a community development enterprise in Burundi. 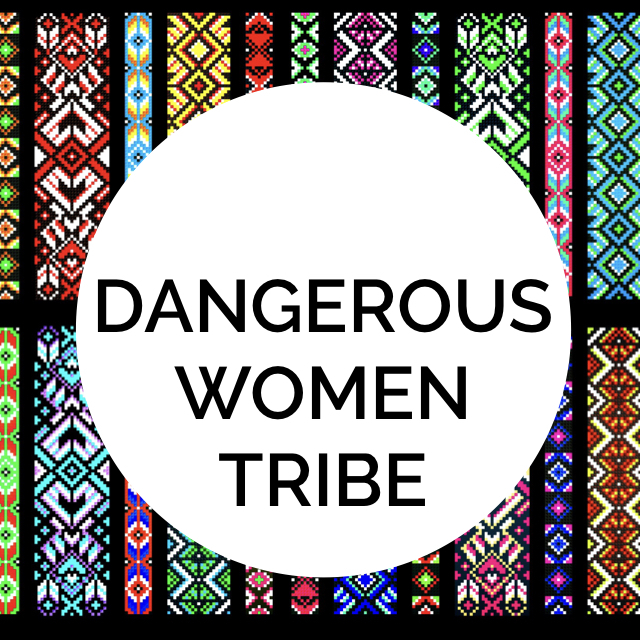 She is also the author of Adopted: The Sacrament of Belonging in a Fractured World (Eerdmans).